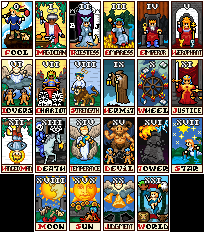 I created this deck as a labor of love. 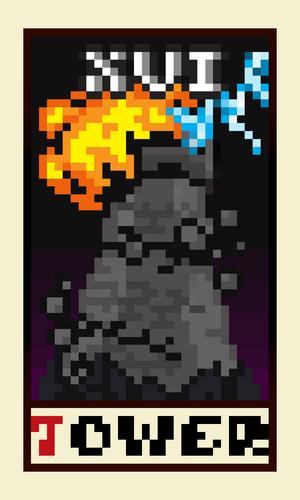 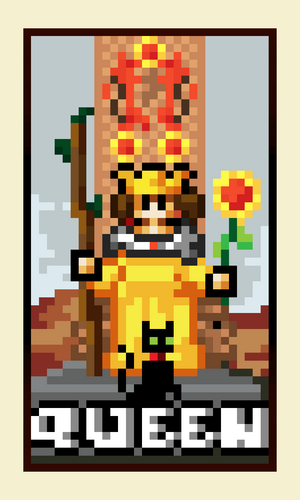 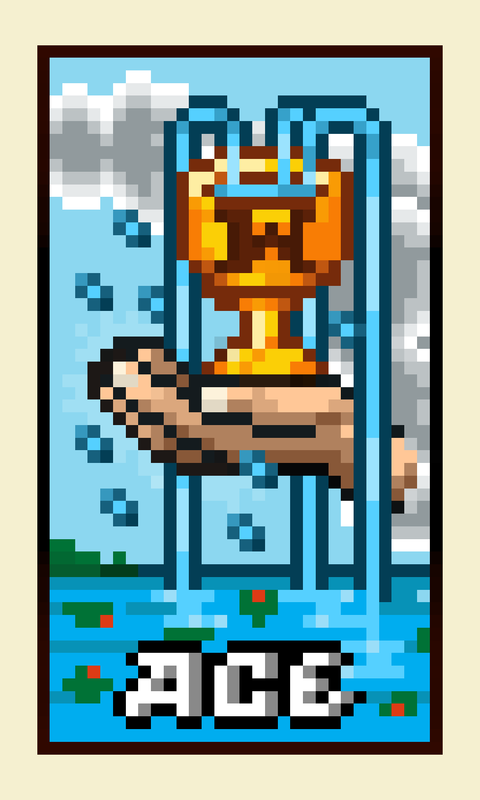 After years of saying "I really want to make a Tarot deck" I just knuckled down and did it. 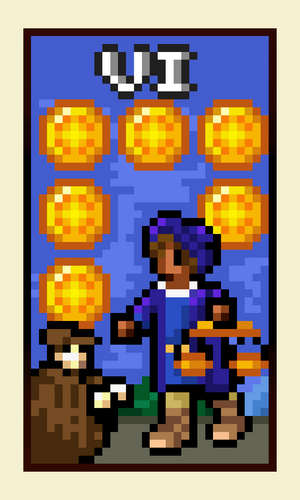 I tried to pack as much detail in this deck as I could and still keep a bright, vibrant atmosphere. 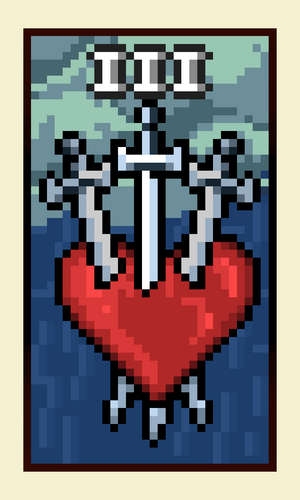 It has been a great trip for me through this deck, learning about the meanings behind the cards. 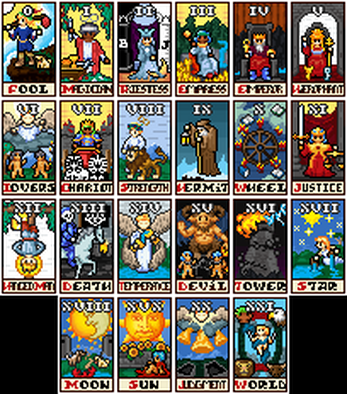 The deck covers both the major and minor arcana and supports inverted style use. All cards are 34 by 58 pixels. Arcade Arcanum by Bobby Frye is licensed under a Creative Commons Attribution 4.0 International License.